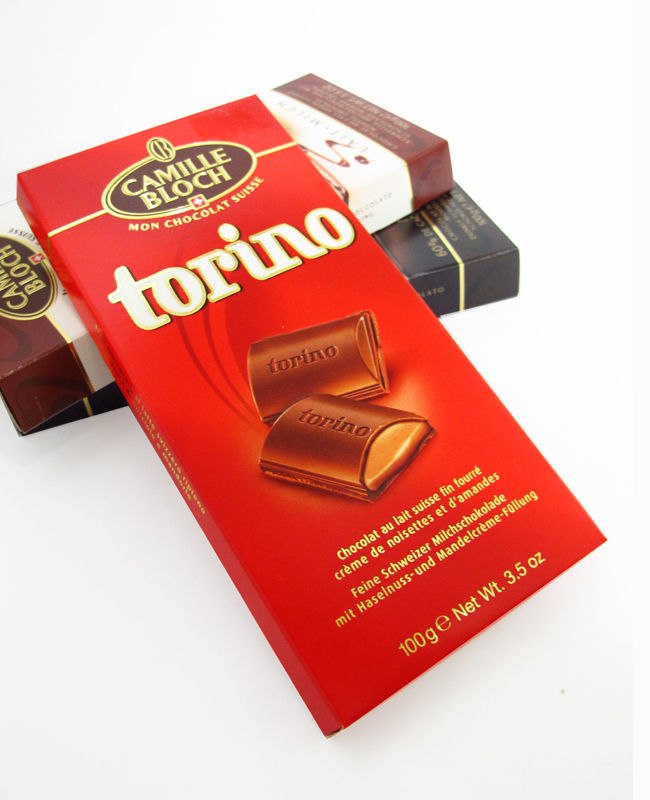 New on our shelves this month are six fine chocolates from Switzerland! 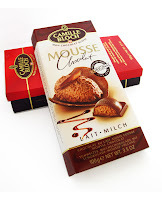 They are from Camille Bloch, specialists born out of passion for chocolate. As a family-owned business in the third generation, Camille Bloch has been manufacturing the finest chocolates for the past 80 years. Today, it is the fifth largest chocolate manufacturer in Switzerland producing more than 3,500 tons of chocolates annually.